The Fiestas of San Antonio Abad (Saint Anthony Abbot) are underway this weekend in Los Silos. 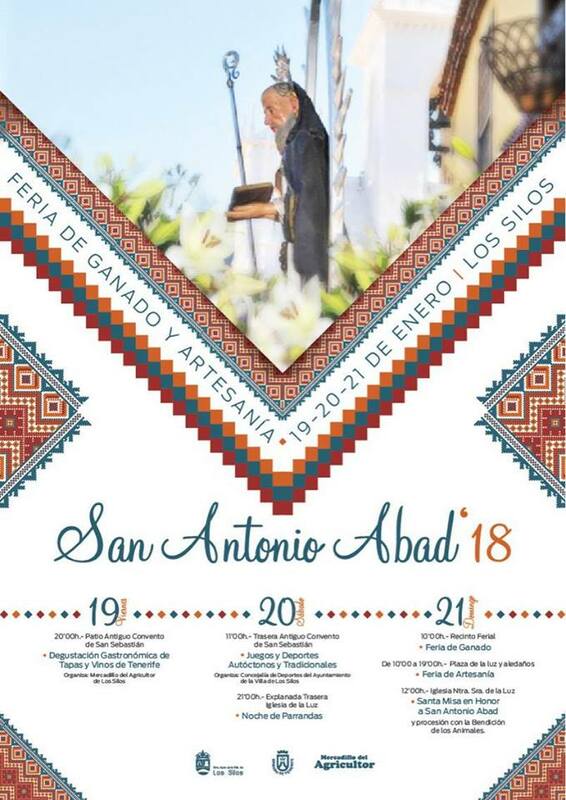 Sunday, 21 January 2018, is the climax of the fiestas and the main events, the traditional Feria de Ganado y de Artesanía (Livestock and Crafts Fairs) take place. The livestock fair starts at 10am and is followed by the procession and blessing of the animals at midday. 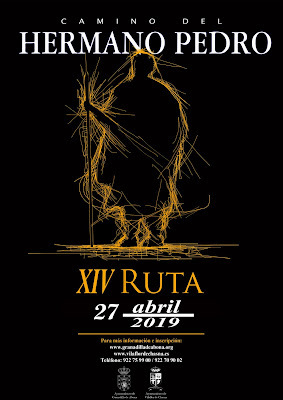 The craft fair in the Plaza de la Luz also opens at 10am until 7pm, with approximately 80 stalls.